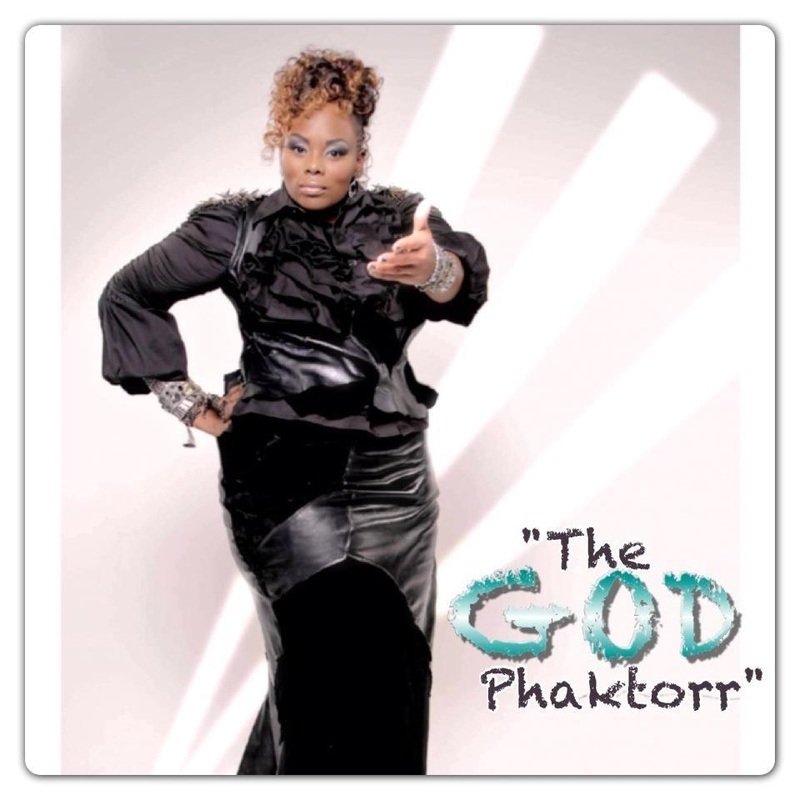 The God Phaktorr is a unique and diverse coalition of young vocalists, musicians and songwriters who love music and love God. Their mission is to collaborate, create and perform original compositions and minister the Word of God through music. The God Phaktorr is a unique ministry because of the multiple styles and flavors of music that flow from each individual then are seamlessly tied together in harmonious unity by a nucleus which is God. The God Phaktorr is God-centered, God-orchestrated, and God ordained. This coalition of talents was founded and creatively named by Cymien “Cym” Hughes in December of 2011. Cym’s vision and desire to start The God Phaktorr officially launched by spring of 2012. The Dallas, TX based group knew from the start that music, as a whole, should focus on empowering every artist, musician, and songwriter and their newly formed ministry should collectively birth new ideas while enhancing their distinct gifts. 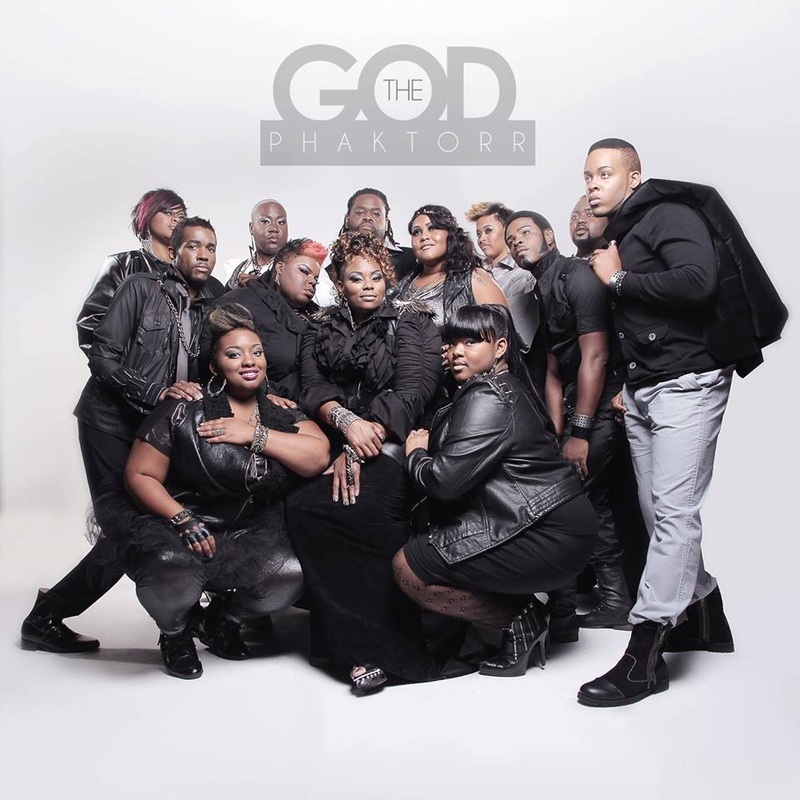 Unlike many gospel groups, The God Phaktorr isn’t just a typical singing ensemble. The God Phaktorr members write, produce, and arrange their own original music which embodies a mix of genres and styles. Through her own eclectic style of musical artistry, founder Cym Hughes strives to lead the group to be an inventive, diverse unit, with an authentic distinguishable sound that is not a duplicate of any other group heard today. The group showcases their musicianship via a full band and staging with showmanship reminiscent of legendary groups Earth, Wind and Fire and The Commodores. Ultimately, the group wants to heighten the awareness that music can be presented in artistic excellence, with a touch of flare while maintaining a message based on biblical principles. The group has been diligently working on new songs for their debut CD project slated for 2013. They’ve written songs like “Praise Attack”, “Big God Small Me”, “Amazing God” and “I Just Win” and are ready to present a fresh twist to music ministry. “We also have a fashion-forward style in our appearance,” explains Cym. “We are not conformed to presenting God in a certain way to the world in our delivery. It is different, but yet effective in reaching the world.” This approach sets them divinely in place to introduce God to the unsaved person who may never listen to or buy gospel music. ​Inimitable in their performance presentation and musical delivery, the ministry of The Gospel of Jesus Christ remains the priority with The God Phaktorr. The God Phaktorr’s present and future will impact multicultural audiences as a change agent. According to II Corinthians 5:18, it is The God Phaktorr’s goal, through the ministry of reconciliation, to reconcile man back unto God, for He is restoring our relationship to Him. Want to leave a message for The God Phaktorr? We'll post your comments right here!